When elected, I will take the lead the ensuring passage of the New York Health Act, which would create a universal, single-payer system to guarantee equal access to fairly funded care -- something every New Yorker deserves. The New York Health Act would cover all New Yorkers, including preventative care, specialist and primary care; mental health care; dental care; reproductive health care; medical supply costs and prescription drugs, as well as hold the line on rapidly rising costs for individuals, employers, and taxpayers. Under a single-payer system, the New York Health Act would ensure your health care decisions are made in consultation with doctors and nurses, not by insurance companies. - Prevent out-of-context luxury developments that will cause displacement in our communities. Currently, the state, including local housing authorities, have the right to exercise an option to exempt themselves from local law and land use restrictions for new housing construction. Unfortunately, we are the first in the nation for abusing the power of eminent domain. - Encourage the prudent use of public pension funds to build affordable housing while protecting the interests of retirees. 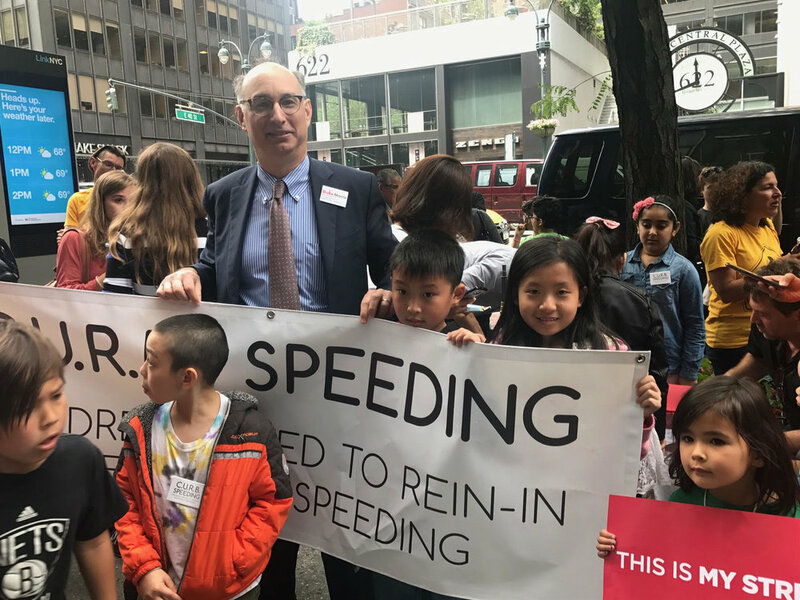 My opponent is the sole reason that New York City no ­longer has active speed safety cameras, as of July 25, 2018, or a speed safety camera bill. For one year, we had a pilot program to help protect our children. Speed cameras were installed in areas with schools, and only operated during school hours. They recorded cars that were going more than 10 miles over the speed limit, so someone going 30 or even 35 miles per hour would not be ticketed and fined. The fines were $50, and do not add points to your license. Most importantly, the camera pilot program showed that over 80 percent of drivers caught speeding never received another ticket, proving the effectiveness of the cameras. Despite all of this, my opponent refused, repeatedly, to let the speed camera bill out of the Cities Committee, of which he is the chairman. The bill had bipartisan support because it is so obviously a nonpartisan issue. But this school year, we will no longer have the speed cameras. 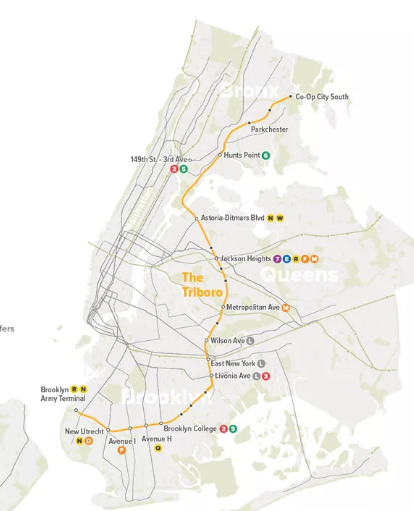 Expand our rail lines, including building the TriboroRX Line subway to connect every train line in Brooklyn and Queens. In the midst of the important #MeToo movement, and near daily revelations about the pervasiveness of sexual harassment, it’s unacceptable that the first State Senate GOP-IDC response was developed in private, and places new emphasis on punishment for false accusers. The simple fact is that no person in any job should be a victim of harassment at their workplace, and our government must set a positive example. Our state has some of the worst voting laws in the country. In a democratic bastion such as New York, we should be making it easier to vote, not harder. The right to vote must be paramount in New York. New York should be a leader in fighting against climate change. We can do this by dramatically expanding investment in our infrastructure, including rapid transit in the form of buses, subways, and regional rail networks, as well as our roads, bridges, and tunnels to ease congestion. We should encourage alternative transportation by investing in protected bike lanes and greenways. The vitality of New York City depends on having a reliable subway system that is equipped to handle current use and anticipated usage beyond the next decade; we must devote resources to funding system-wide improvements and that will be a top priority for me in Albany.